When looking to maximize your potential profit in the real estate investment industry, you can often maximize your returns by choosing the right city. Many factors affect local markets, which makes it very important to very carefully examine and select the cities in which you will invest your hard-earned money. Before you spend a single dollar on a rental property, you should take the time to look over the following factors to help ensure you choose the best cities for cash flow rental property. The Internet offers a wealth of information on local neighborhoods, particularly the U.S. Census Bureau, local units of government, and local chambers of commerce. You’ll want to find information on local employment rates, per capita incomes, crimes rates, and types of crime. The best cities also have low vacancy rates, and a more competitive rental market in which you can find good renters and charge more for rent due to greater demand. You’ll also want to know how the age demographics break down and the types of properties available for various types of renters. Younger renters won’t need as large a place as married renters with children, and renters with college degrees usually earn more and are looking for nicer properties with higher rents. If you can visit the neighborhood and talk to long-time renters and property owners about the area, you can learn a great deal about what goes on at all hours and how safe a neighborhood would be for your investment as well as your renters. Like any good business owner, you want the largest possible profit margin for your rental properties. Local taxes and fees will impact your ability to generate a profit by a large degree. The best cities have reasonable tax rates and excellent local services that make them ideal for investing in rental properties. Others might have relatively high tax rates, high annual fees for local services, such as water, sewage, natural gas, power, and other critical services. You need to learn what those costs likely will be and project them over however long you anticipate owning a property to maximize your cash flow. Your rental property will need maintenance and repairs that can add up to a large amount of money over the years. The best cities have good vendors who will do great work for reasonable rates and are highly reliable. Your fellow rental property owners and local property managers are good sources for learning which local vendors are most reliable, do the best work, and charge the best rates. When you are looking for the best cities, it helps to compile a list of locales and then investigate to determine which ones offer the greatest likelihood of maximizing your rental property cash flow, and basic research and homework can pay off handsomely when you take the time to choose the best cities. Look for cities where Fortune 500 companies are headquartered. Make sure there is a diverse economy that isn’t totally dependent on one company or on a single economic generator such as tourism. What would happen to all of your rent payments if there is one major employer in a city and they decide to relocate? What would happen if the travel season had inclement weather and caused your renters to have to cut back their hours? Look for strong job creators like military and government jobs because they tend to be very stable. People like to live within a 20 minute commute of their office so invest in neighborhoods that are relatively close to where the jobs are. 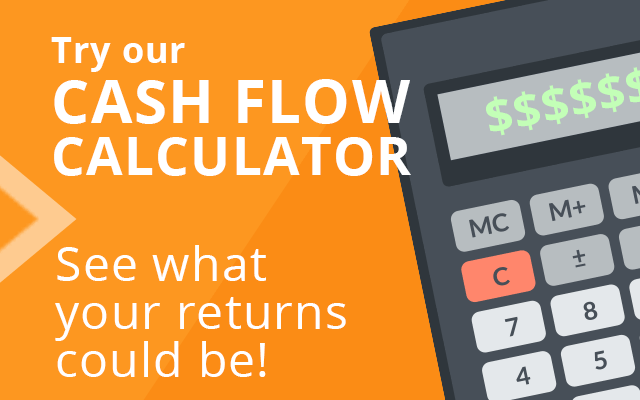 What Are the Best Cities for Cash Flow Rental Property? 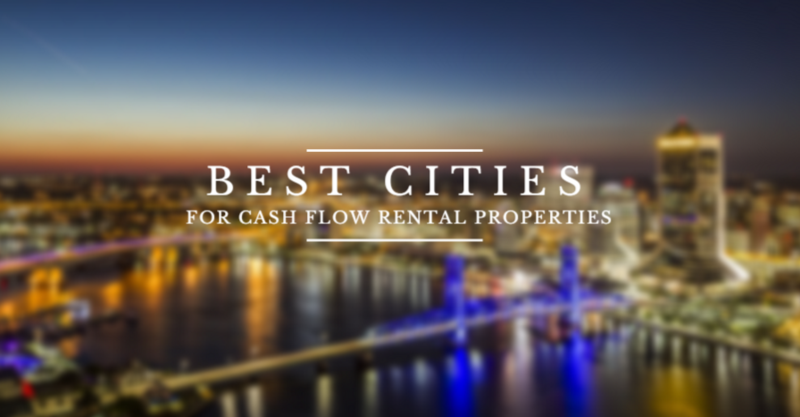 We published a post reviewing the 10 best cities for cash flow rental properties according to price to rent ratio, number of Fortune 500 companies and potential for home appreciation. You can view the list here. To save time and increase consistency, look for turnkey rental providers in the best cities for cash flow rental properties. Jacksonville, FL is one of the best markets in the nation for rental property investing due to lower property values and higher rents. 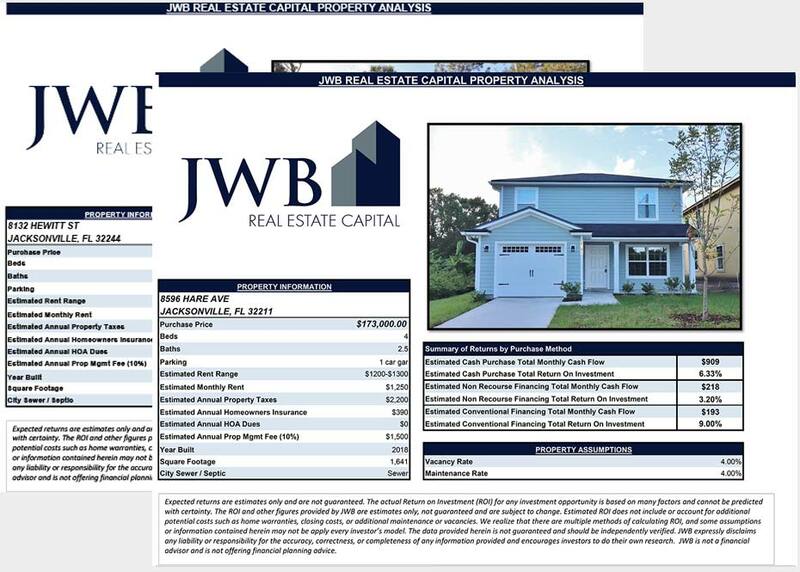 Learn more about the Jacksonville market and how JWB can help you invest and earn above average returns.